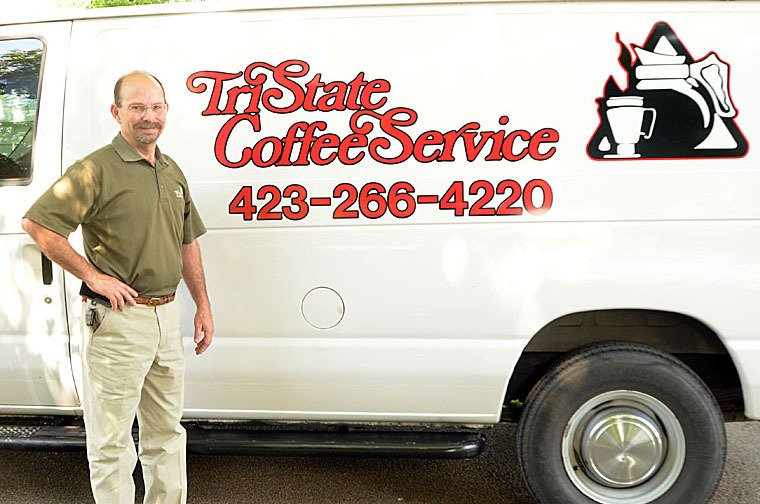 Our goal at Tri-State Coffee Service is to help your business reach its goals. 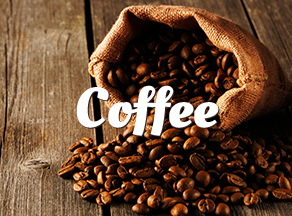 We take pride in providing your company top-notch office coffee service in Chattanooga, TN with a full line of national beverage brands, along with our own private label. Beverage service may be just a small part of your operations, but we know from nearly 40 years experience how integral coffee, tea, and other drinks are to creating a strong company culture, a close-knit team, and a refreshing approach to business. After all, those are some of our own company values, and what make Tri-State Coffee Service stand apart from the competition. Ask us about our new customer special! When we found out about Tri-State Coffee, we never looked back. 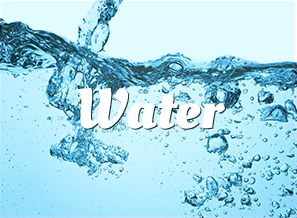 Tri-State provides the best service in their industry, and they’ve kept our business for 2 years now for that reason. Great coffee and outstanding service!! 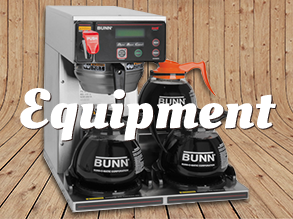 We appreciate the fact that we can always count on Tri-State Coffee to keep our coffee supplies well stocked.